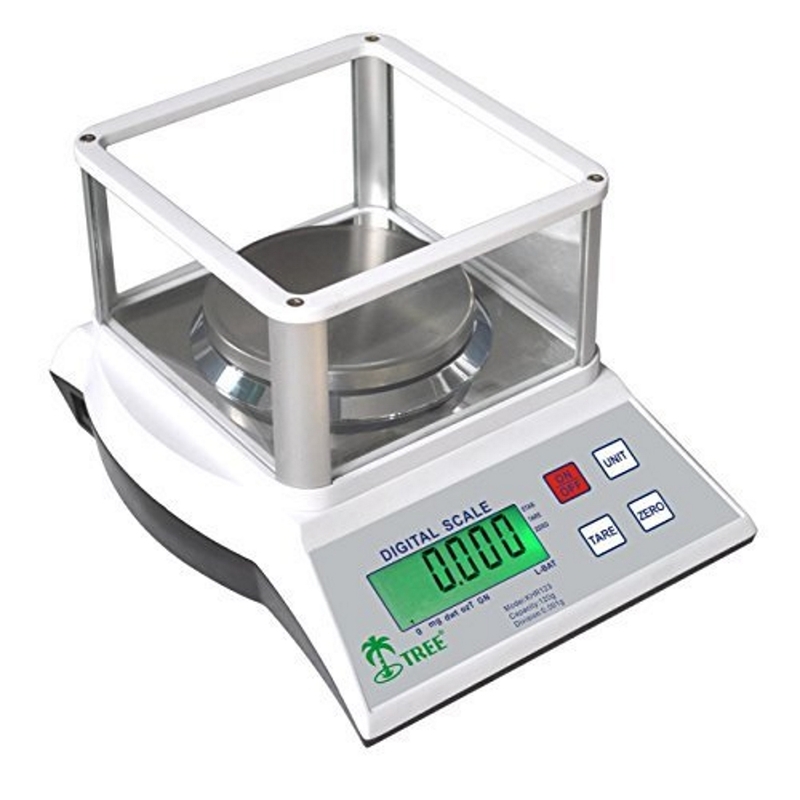 The Tree TSB-1416 planar bench platform scale from LW Measurements is an industrial quality scale that provides the durability and corrosion resistance needed for industrial weighing. 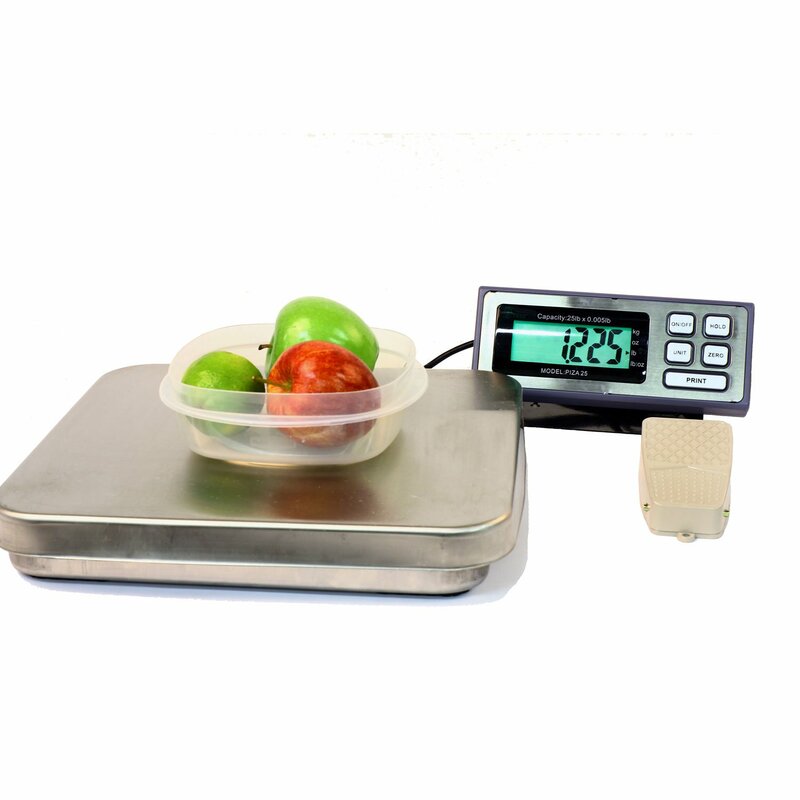 This stainless steel constructed scale is NTEP certified legal for trade. Integration with printer or computer software via the RS232 & USB interface. Also features a remote indicator with bright LED display for easy viewing. 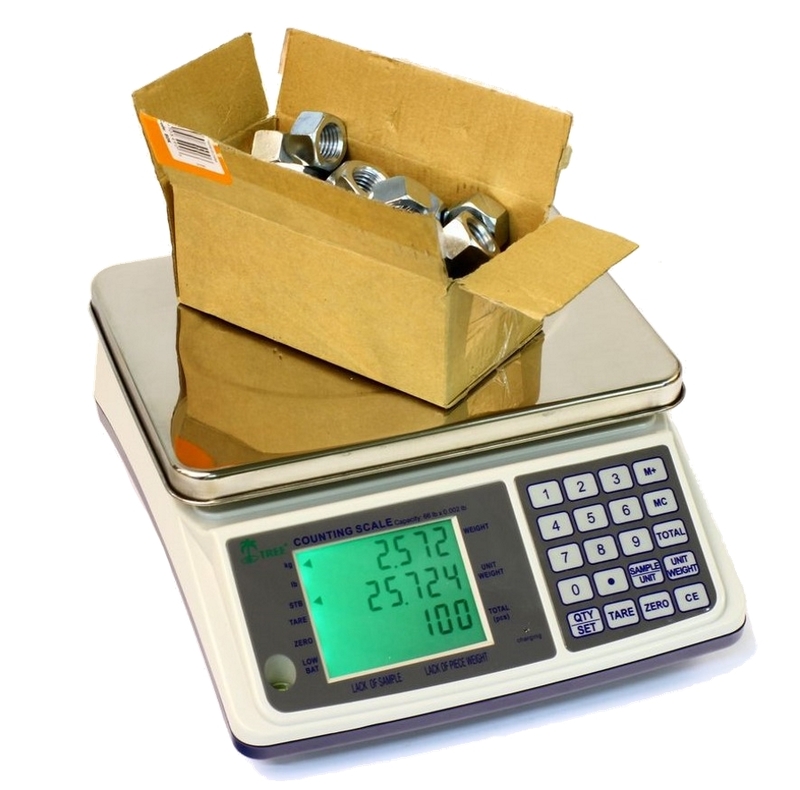 Platform Size (inch): 16" x 14"
Scale Dimensions (inch): 14" x 16" x 2.25"